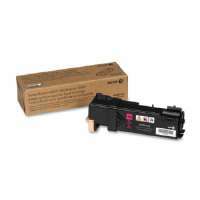 Print lab-quality photos and laser-quality documents, using HP Vivera inks. 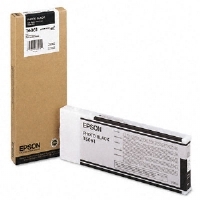 Photos dry instantly and resist water, smudging and fading when using Advanced Photo Paper. 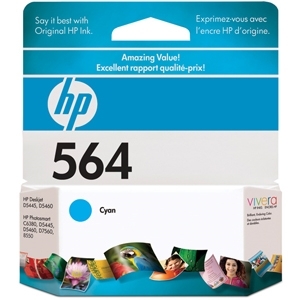 With Hp Vivera inks, you get the right pigment or dye inks for every project. 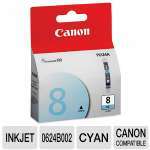 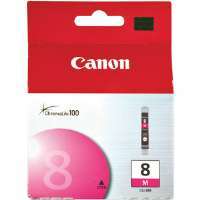 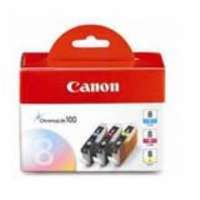 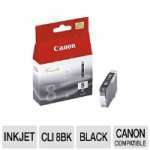 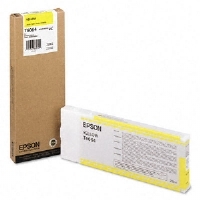 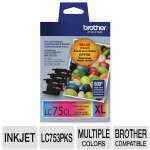 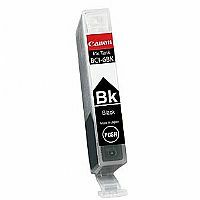 Standard and high-capacity cartridges provide affordable value and choice for unique printing needs.